.:. 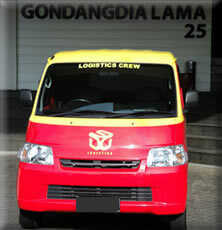 Indo Cargo Times .:. • Pick-up and Delivery Service. • Port to Port Services. • Door to Door Service.